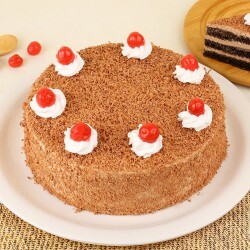 Send choco luscious, completely tempting and lip smacking cakes to Navsari in Gujarat from MyFlowerTree. 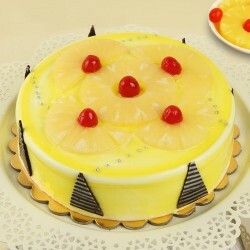 Here, you get enormous range of delicious cakes that will definitely enhance your dear ones mood. 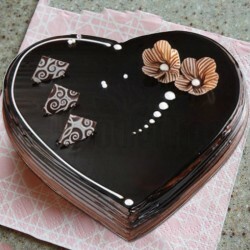 So get your cakes delivered all the way to Navsari along with a cute note. You will surely be spoilt for choice when you scroll through the awesome, Insta Worthy collection of cakes carefully picked by My Flower Tree team for you to celebrate the special occasions in your life. Log on to the website, apply the relevant filters depending on the event, theme, flavour, or the price. 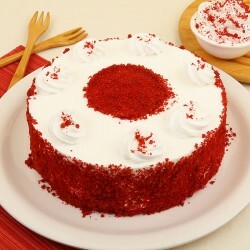 When you have decided on the one that you want, place an order for cake delivery in Navsari. 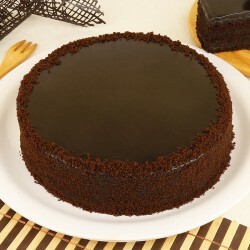 The cakes are freshly baked as per the order as they are curated from select cake bakeries from across Navsari. 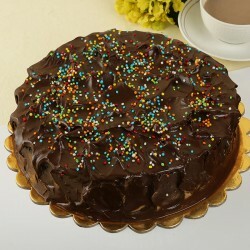 We promise you full value for your money when you place an online cake delivery in Navsari. 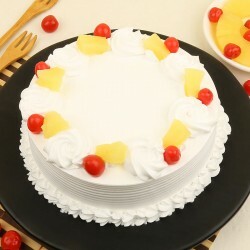 The regular ones are the eternal classics like the luscious pineapple cake, the crunchy butterscotch, the Strawberry blast,the yummy Black Forest and the Fruit Cake. 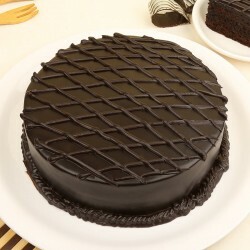 You can request for an eggless cake delivery in Navsari as all the cakes listed are made in both egg and eggless variants on order. 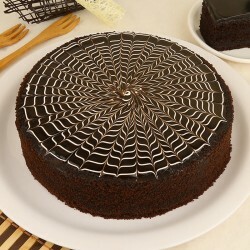 The anti-gravity cakes and tier cakes are the best sellers of all times. 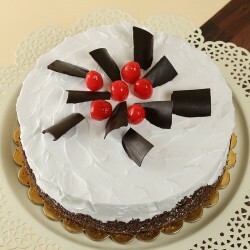 Opt for a sugar free cake delivery, if you are the health conscious or diabetic. The online delivery team of My Flower Tree provides special facilities just for you. 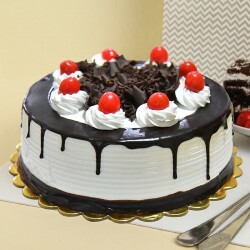 They make hassle free delivery of cakes at the intended time and date when you are making an online midnight cake delivery in Navsari. 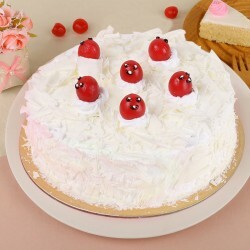 They provide a platform for sending cakes to your dear ones in Navsari on their birthdays, anniversaries or other special events even if you yourself cant be a part of the celebrations as you are out of town. You can send a token of love in the form of cutesy cupcakes or delicious and robust flavoured tea cakes. 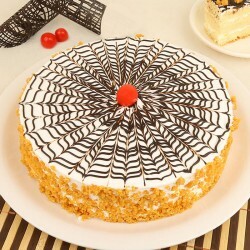 Through placing an order with My Flower Tree, you not only get a chance to choose from a collection of mesmerising cakes but also enjoy same day cake delivery in Navsari. 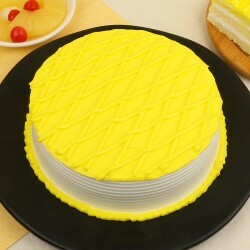 The cakes from premium cake bakeries across Navsari are fresh and inviting to say the least. 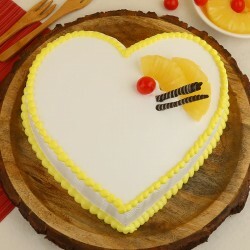 You name the occasion,we have a themed cake for it, whether it is a fathers day, mothers day, a farewell, and yes, not to forget the valentines day. 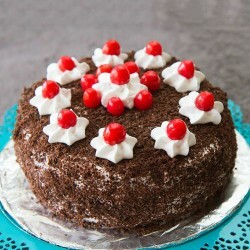 You can even win your boss over with a special boss themed cake delivery in Navsari for him. Cheesecakes, tea cakes and tier cakes are our best sellers. Choose a themed birthday cake like a burger cake or a Tom and Jerry cake to make your birthday party unique and hassle free. 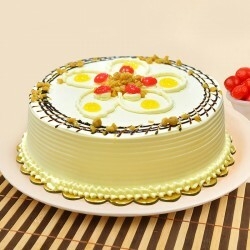 We are the leaders in the field of online cake delivery in Navsari which has brought us many loyal customers. 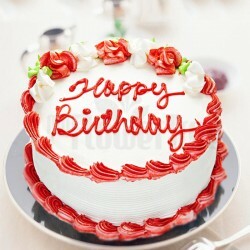 My Flower Tree offers same day cake delivery in Navsari. Our delivery team delivers the order promptly to the chosen address at intended date and time to express your love and happiness. Spoil yourself silly and have no worries about calories and sugar with sugar free cakes. Also scroll through the website to see the selection of gifts combos, chocolate packs, customised mugs and cushions and other gifts to suit your preference, budget and taste. Go ahead and enjoy your shopping experience with us.